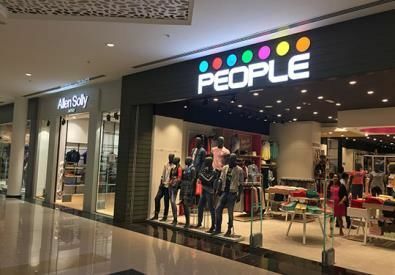 Starting as a friendly neighborhood store, we are 45 years later a 4000 employees strong and diversified regional group which has based its development on its founding values of honesty, innovation and friendliness. 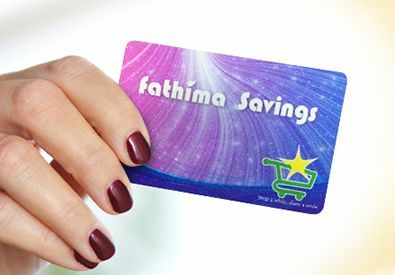 Our position in the GCC is pushing us to further develop our retail activities by reinforcing our brand visibility and develop new retail formats under the Fathima brand in the Gulf countries. 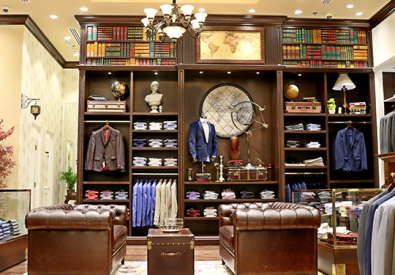 Established in 1968 in the Emirate of Abu Dhabi, the Fathima Group of Companies evolved at the pace of its regional environment through the years, with a particular focus on Modern Retail. To offer high quality products and service to our increasingly diversifying customer base by adopting innovative and creative practices. 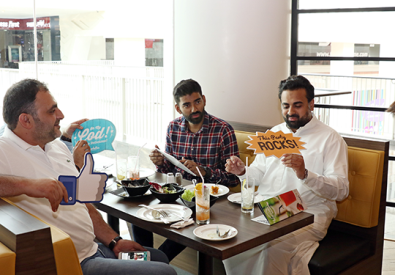 The group will benefit from the strong customer loyalty and brand recognition of Fathima in locations where our stores are already implanted. With 22 business verticals, presence in five countries, Fathima Group has become a large conglomerate. 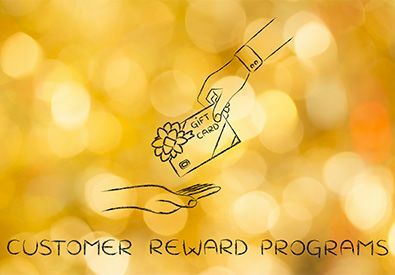 Become our loyalty member and earn points on thousands of products everyday. 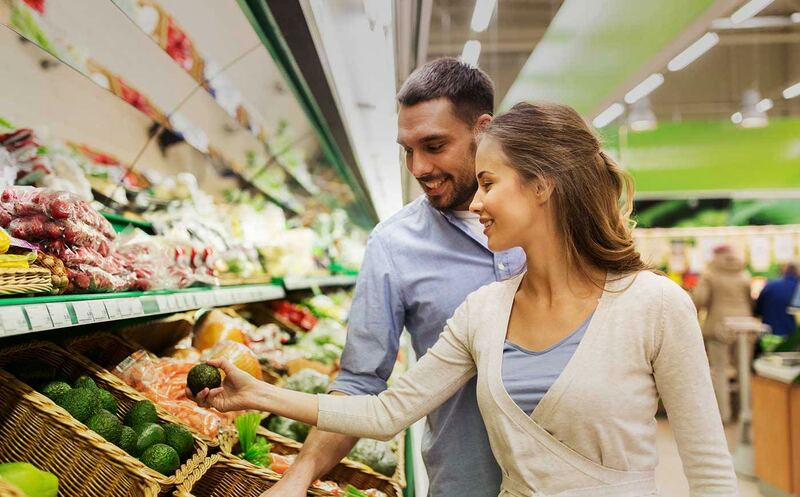 -Get your card from supermarket for free. -Start collecting points on your spent. -Redeem your points 500 points= 50 AED.